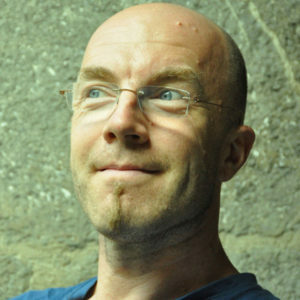 Peter Purg currently leads the New Media module in the Digital/Media Arts and Practices graduate/postgraduate programme at the School of Arts, University of Nova Gorica, where he acts as assistant professor, projects coordinator as well as expert/evaluator in realms of culture and media. He holds a PhD in media art, communication science and literature from the University of Erfurt (Germany), publishing and producing in and in-between the areas. His artistic interests range from intermedia performances and interactive installations to web, sound and body art, with a particular focus on public space. His scientific inquiries include media arts pedagogy, collective authorship, interdisciplinary collaboration, discourse poetics, media ecology and culture jamming as well as interaction design, e-learning, interdisciplinary and intercultural management. Marija Veljanovska Nemec (Business Logistics, MA) started with managing in the field of culture in 2009 as a member of organizing team at Festival of Contemporary Arts AKTO (Bitola, Macedonia). After her move in Slovenia she worked as an Assistant Gallery Director, co-designing and managing exhibitions in Ganes Pratt, Mala galerija Gallery of Contemporary Art (Ljubljana, Slovenia, 2011-2013). Later she joined to the biggest national Festival working in the program department for 61st in 62nd edition of Ljubljana Festival (Ljubljana, Slovenia 2013-2014) organizing major concerts, chamber concerts, international art colonies, coordinating logistics and artistic program (Béjart Ballet Lausanne, Mariinsky Theatre St. Peterburg, Gewandhaus Okester Leipzig, Filharmonica del teatro Regio di Torino, Croatian National Theatre Zagreb, Qingdao Symphony Orchestra China and other). She is also part of the Cultural Association Negovan Nemec, which main activities are literary events, workshops, art colonies and exhibitions. 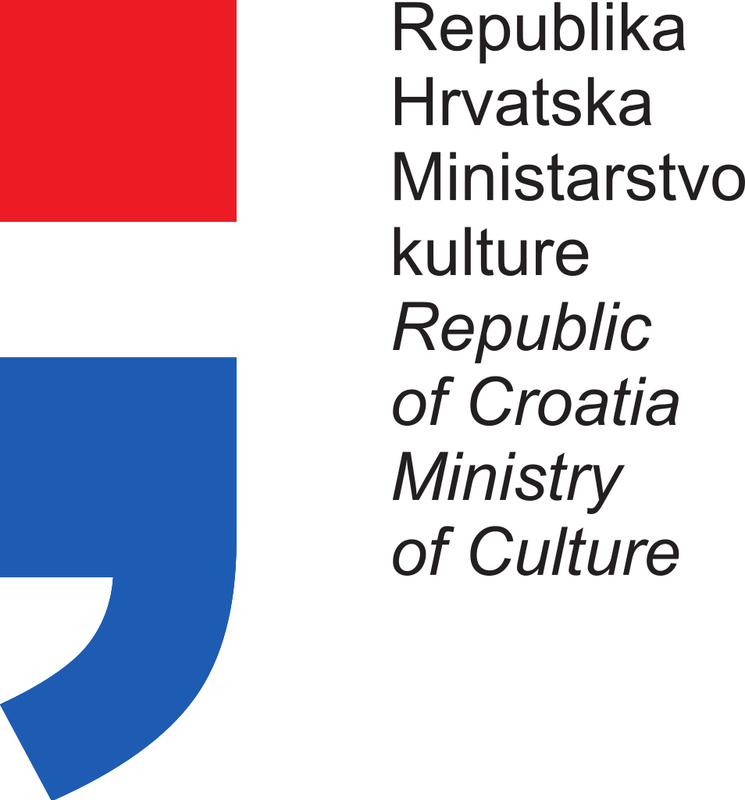 Currently (from Oktober, 2014) works as a production coordinator at School of Arts, University of Nova Gorica (Slovenia), cooperating with national and international film festivals and media institutions, coordinating academic processes and collaborating at various projects at School of Arts UNG.